I don’t want to age myself but my mascara this Wednesday has been one of my ultimate favs since the early 90s! Okay sure i was only between the age of 5-10 years old in the early 90’s but I was a little dancing machine with tons of dance competitions and had to wear makeup. 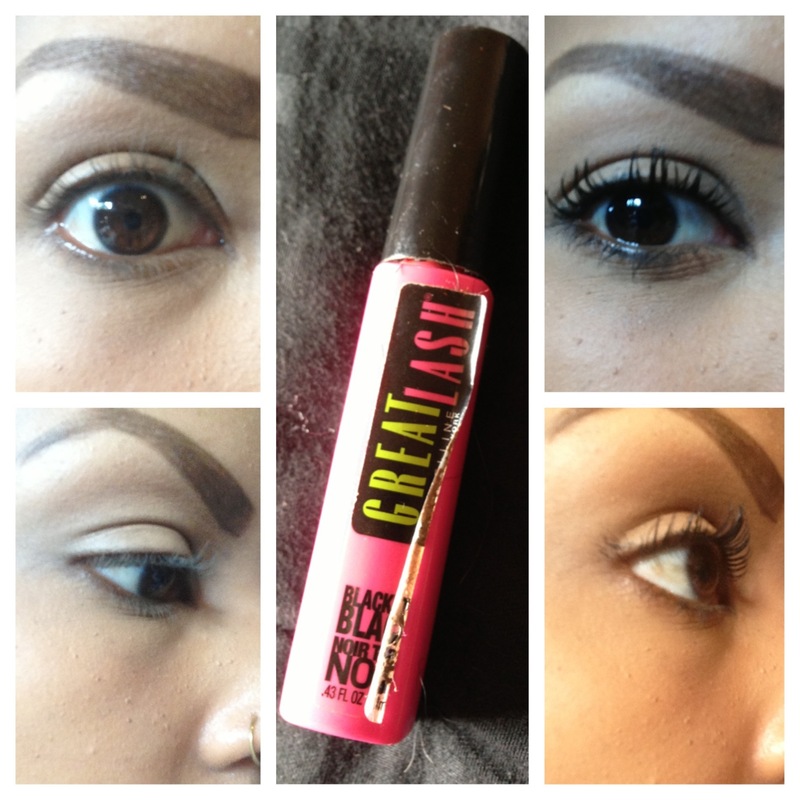 This Maybelline great lash mascara is the best $5 you will probably spend in your life ! It gives you buildable volume without clumping! The brush on this mascara separates like no other! Best of all it comes in multiple colors like the basic dark brown, black, blackest black. But it also comes In royal blue, and purple, and green different times of the year! It’s contact lens safe, ophthalmologist tested and only $5! Below is a photo of my before and after! Like I’ve said previously Maybelline has got their mascara science down! This will always be one my favorite mascara of all time! ← GLAMOUR PAGE are you on it? !